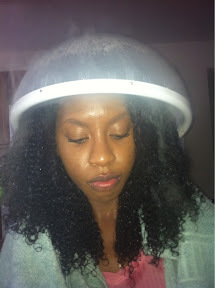 My Huetiful hair steamer is still being put to work ladies! 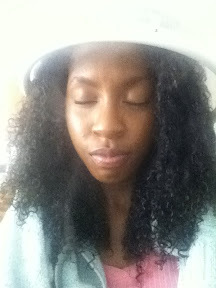 It's part of my regimen to keep MY hair under the weave moisturized. I do my shampoo and conditioning routine then sit under the steamer for 20 minutes. Trust me when I say that steam penetrates! Those of you who own a steamer know what I mean. Besides the moisturizing effects, the creator of the Huetiful says it's helpful for those wearing protective styles. I had the opportunity to talk with him during a conference call with bloggers a few weeks ago and he explained that the steam and UV from the steamer also helps rid any bacteria that may be left on the scalp. This can become an issue for some can't throughly cleanse the scalp due to braids, weaves, etc. 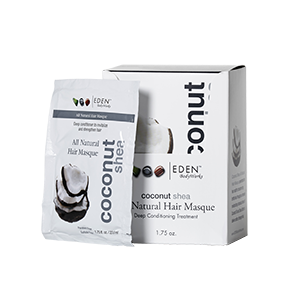 Remember a healthy scalp = healthy hair!